REASONS TO USE: 1: He is in the top 1% of the breed for WW, YW, Marb, $W, $F, $G and $QG. 2: His daughters are stylish, high volume, good producing females. 3: Progeny are docile, high growth and consistent. 4. 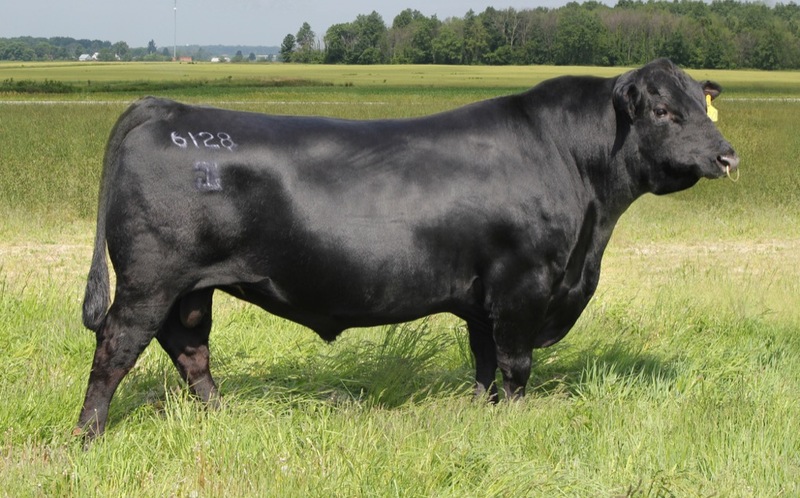 He should add pounds to your calf crop yearling weights.